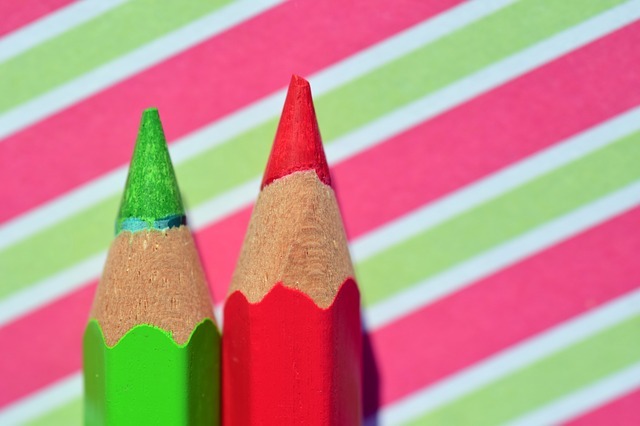 Change Management versus Change Control: What's the difference? 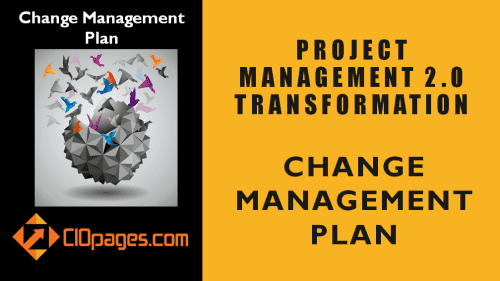 In business circles in general, and project management realm, in particular, the term “Change” is bandied about concerning both Change Management and Change Control. 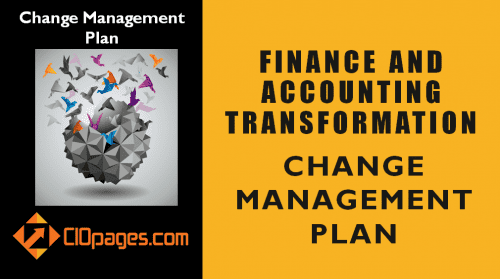 The term change management is often used interchangeably. As is usually the case, two terms that are synonymous, but two disciplines that are vastly different can lead to confusion and at times chaos. 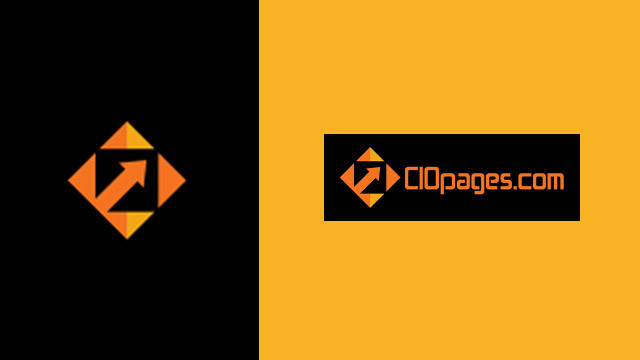 Let’s try to decipher the difference between Change Management versus Change Control in simple and understandable terms. 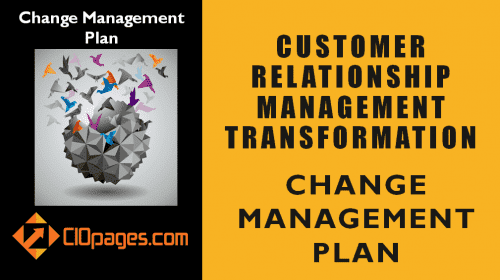 Change Management is the discipline of understanding, adjusting and adapting to a new normal after an enterprise transformation. 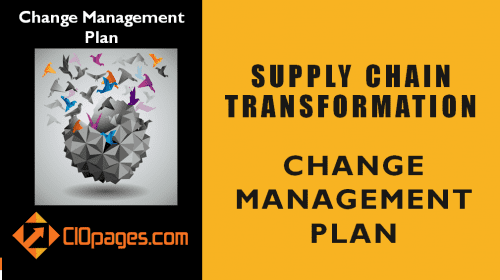 Change control is the process of how changes to requirements are sourced, analyzed, managed, and included in the roadmap and implementation schedule. Change Management is about molding hearts and minds. Change Control is about governing the requirements management. 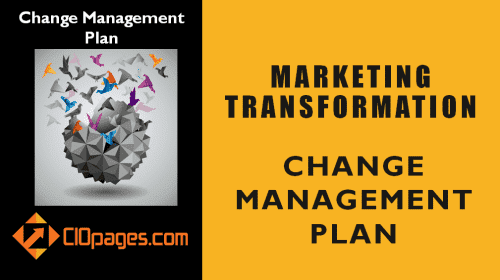 Change Management is about not letting investment into a transformation come to naught. Change Control is about not letting the requirements runaway train derail a project or a program. Change Management may or may not involve technology involvement. Change Control is a part of the overall IT enablement realm. Change Management could impact an entire company. Typically, Change Control is about a specific project and a set of requirements. Hope this clarifies and clears up the Change Management versus Change Control confusion? What terminology do you use to distinguish between the two terms? 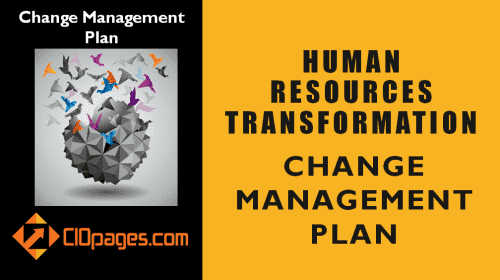 Why should Leadership drive Change Management? How has Change Management changed in the digital age? Who are some of the Top Change Management Thought Leaders?